This Valentine’s day, get a classic display of romantic flowers. 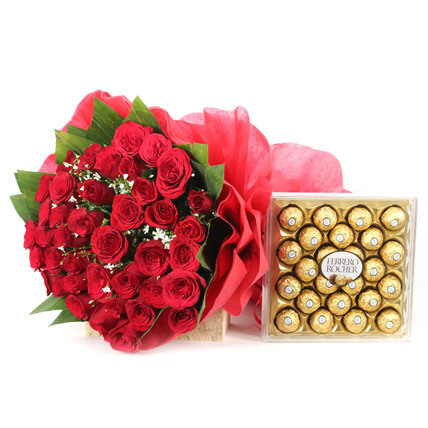 Nothing speaks from the heart more than our bunch of red roses with roses. 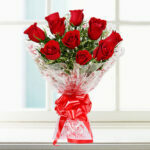 40 red roses in red paper packing.